So, without further ado let’s dive in! It lists out all the components of Gutenberg so that you don’t have to search and look out for components and then importing them in their right parent component. All the official handbook components are included in the snippet. add_blog_option                   // Add a new option for a given blog id. add_action                        // Core Hooks a function on to a specific action. This one the best of WordPress Visual Studio Code extensions. It cover more than 3000 snippets and for has snippets for every WordPress function, class and constant – complete with argument type hints and brief descriptions right in your inline editing experience. Just start typing the function, constant or class name, and the extension will provide an auto-complete list of matching entities. snippet. Use the Tab key to move through each function argument, where applicable. These snippets are bound to the PHP language context. Your cursor will need to be inside a set of <?php ?> tags. Inspired by WPCS whitelist flags for Sublime Text, This extension for Visual Studio Code adds all WordPress Coding Standards whitelist flags as snippets. output. WPCS lets you white-list given errors for a line or block of code. // WPCS: loose comparison ok.
// WPCS: unprepared SQL ok. Tip: before whitelisting a query, if you are passing user-supplied data through $wpdb->prepare()as part of the $query parameter, even if that data is properly escaped, you also need to check that it is does not make the query vulnerable to sprintf()-related SQLi attacks. // WPCS: input var ok.
// WPCS: db call ok.
// WPCS: slow query ok. This flag was originally called tax_query and introduced in WPCS 0.10.0. The tax_query whitelist flag has been deprecated as of WPCS 0.12.0 and is superseded by the slow query flag. // WPCS: precision alignment ok.
// WPCS: PreparedSQLPlaceholders replacement count ok.
Code adds WooCommerce snippets and auto complete of functions, classes and hooks. Field conditional. Also used for true/false fields. Get a field by name, within repeater/flexible. Display a gravity form. The parameters for gravity_form() are outlined in the Gravity Forms documentation. Get a relationship field and loop over all returned posts. 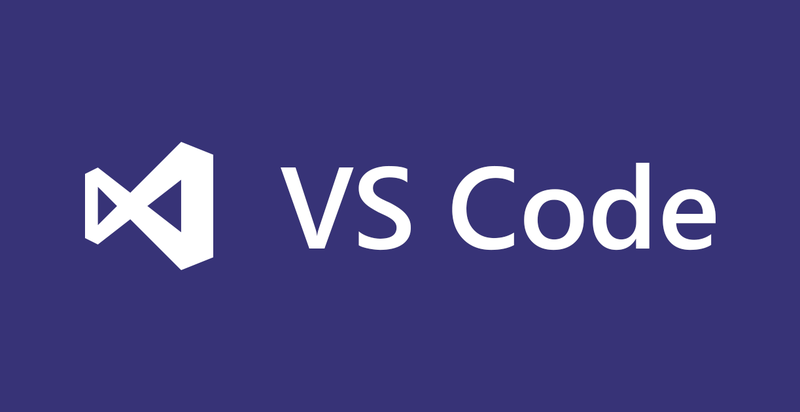 PHP Code Beautifier and Fixer for Visual Studio Code This extension provides the PHP Code Beautifier and Fixer (phpcbf) command for Visual Studio Code. phpcbf is the lesser known sibling of phpcs (PHP_CodeSniffer). phpcbf will try to fix and beautify your code according to a coding standard. right mouse-click, in context menu, select ‘Format Document’. Here using the WordPress-Core standard. You can also enable formatting on save. This project is aimed at helping folks using Genesis to work faster and more efficiently. 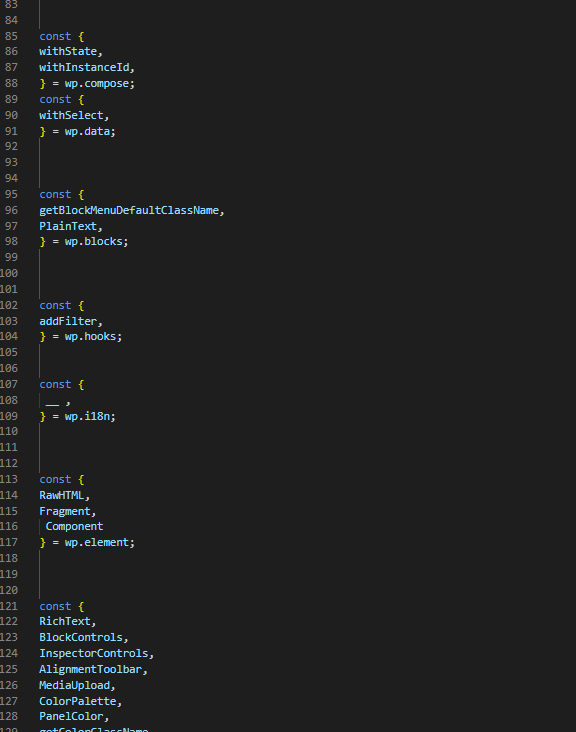 This project was forked from Jason’s VSCode WordPress Toolbox. These snippets are bound to the PHP language context. Your cursor will need to be inside a set of PHP tags. This visual studio code extension for WordPress replace your manual work for adding localization. It wraps a string and then you can do a search/replace for ‘text-domain’. Extension can also wrap with string concatenation. This Toolbox helps you to develop in WordPress very fast. It has a lot of snippets for a lot of situations. 2-3 digits – Environment as WordPress and Plugins. For example: metafun – Met is for plugin Metabox, A for adding a function and Fun is the name of the snippet. All snippets will respect WordPress Coding Standards. Search WordPress Docs is a VS Code extension that allows you to select text inside the VS Code editor and search the WordPress Codex/Code Reference sites for a matching function, class, method, or hook. The extension takes your selected text and opens google’s first result that matches. Even though WordPress visual studio code extensions are fewer in number but we hope that over time they will increase in numbers. Did we miss any VS Code extensions? Do you you have any special recommendation for any particular extension? Let us know in the comments!